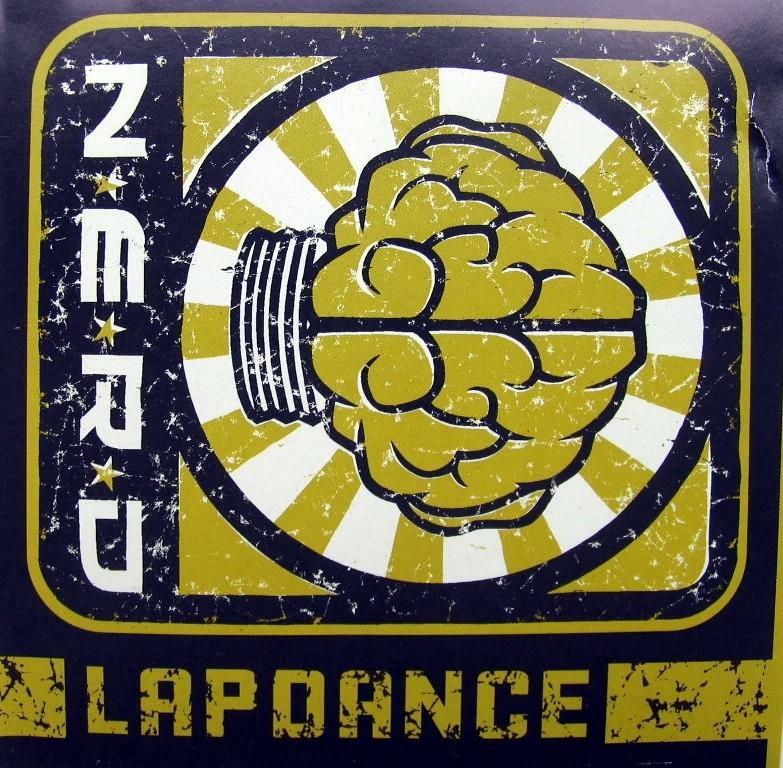 But while I remained wary of rap-rock and weary of nu-metal and all of that stuff that was clogging the airwaves in the early 2000s, I instantly fell in love with “Lapdance,” which balanced a tough-as-nails riff, extremely funky drums and more than one hook. I also enjoyed the lyrical turnaround that set up the chorus. The first two verses are Pharrell Williams declaring just how hard he is — a big-dicked motorcycling outlaw (which they take the piss out in the video put putting the whole crew on kids bikes) — before completely out of left field, he brings in a crushing analogy. Which sets up the main hook, as sung by rapper Vita, equating the promises of strippers to the promises of politicians. Uh-huh. That’s gonna happen. 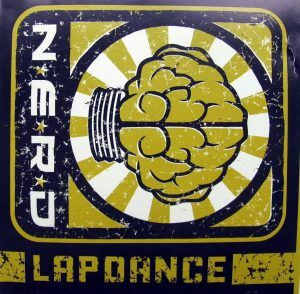 The great thing about “Lapdance” is that you don’t even have to know that there are political overtones to the song to enjoy that massive hook, because you can just tell that there ain’t no such thing as a free lapdance, that her promise is made to be broken. Sorry dude. Maybe better luck next time. Interestingly enough, there were two versions of In Search of… the original version that came out in Europe in 2001, which was full of electronic beats and synths, as well the one that came out here in 2002, which was re-recorded with live instruments. Of course, the video that I first saw is from the original release, but the one I’m writing about is from the much rougher 2002 version.